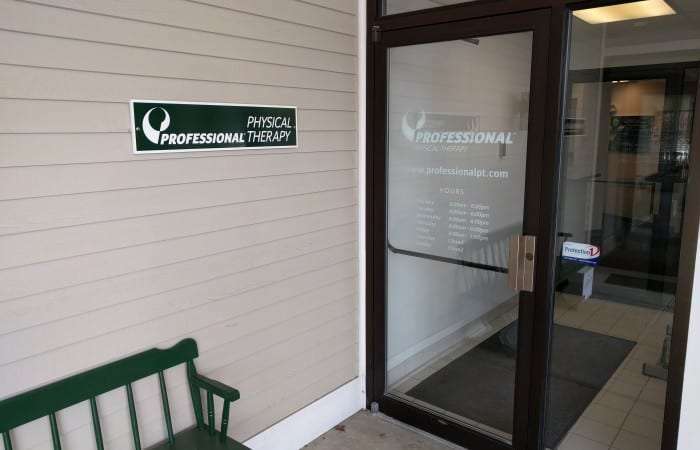 Professional Physical Therapy in Epping, previously known as ProEx Physical Therapy, is a leading provider of Physical Therapy in New Hampshire. 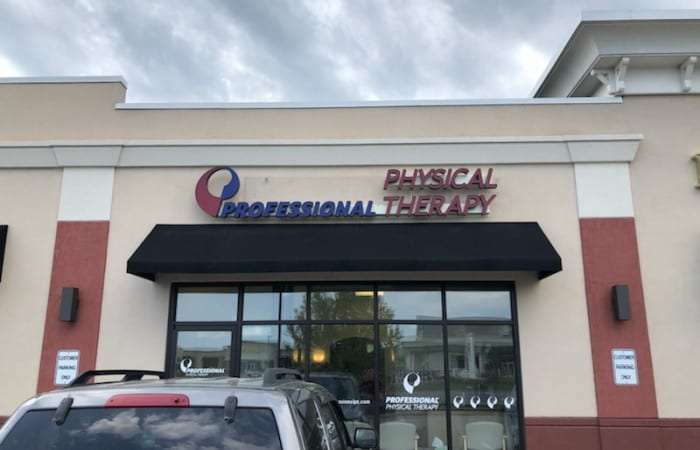 Professional Physical Therapy in Exeter, previously known as ProEx Physical Therapy, is a leading provider of Physical Therapy in New Hampshire. 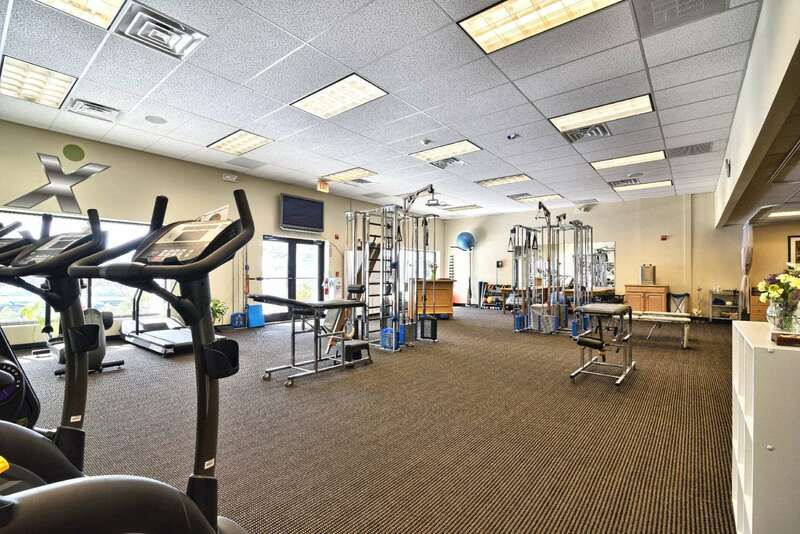 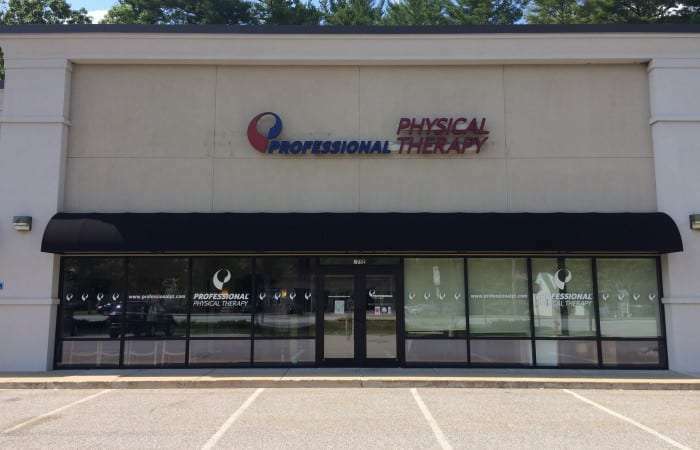 Professional Physical Therapy in Stratham, previously known as ProEx Physical Therapy, is a leading provider of Physical Therapy in New Hampshire.